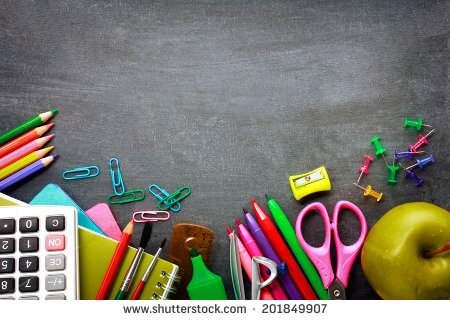 As parents pick up last minute items on their school shopping lists, there is one essential school supply that requires no shopping and doesn’t cost a penny – a library card. This September, Leavenworth Public Library is joining with the American Library Association (ALA) and libraries nationwide for Library Card Sign-up Month, to encourage parents, caregivers and students to obtain a free library card that will save them money while reaping rewards in academic achievement and lifelong learning. Throughout the school year, our library offers a variety of programs to stimulate an interest in reading and learning. Our early learning programs expose young children to the joy of reading and encourage school readiness, while older children have access to technology, digital tools and creative outlets. The Library offers opportunities for lifelong learning with a variety of speakers on topics such as gardening, military history, food preparation and current events, as well as music performances, author visits, poetry readings and art presentations. This year, Disney’s the Incredibles are Library Card Sign-up Month honorary chairs, helping to promote the value of a library card and bring attention to the many ways libraries and librarians transform lives and communities through education. For more information about how to sign up for a library card, please visit the Leavenworth Public Library for an application.